Mid Penn Bank in Halifax, PA is committed to serving our local community in Northern Dauphin County, PA. With multiple locations in Dauphin County, we are proud to serve as your local bank. From personal and business loans to credit and debit cards, our Halifax team will be happy to help you with any banking services you may need. What does our Halifax branch offer? ATM. We offer 24/7 ATM access so you can make withdrawals and deposits on your terms, and not just when our bank is open. Saturday Hours. We’re happy to offer Saturday hours so you can visit us on the weekends and not just during the work week. Our Halifax branch is open from 9 a.m. to noon on Saturdays. Medallion Stamps. Get Medallion stamp signatures for the safe transfer of securities, guaranteed by Mid Penn Bank. Notary Services. Have your important documents like mortgages, Deeds of Trust, Affidavits, and more notarized inside our Halifax, PA branch. 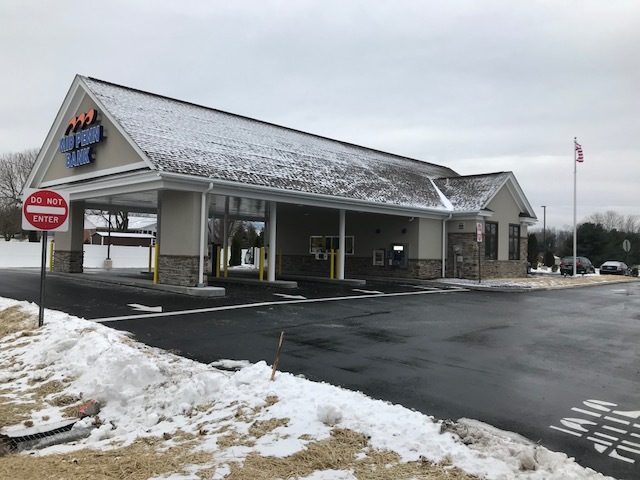 To learn more about the banking services available at our Halifax location, please contact us at 717-827-3106 or visit us on 3663 Peters Mountain Rd., Halifax, PA 17032.